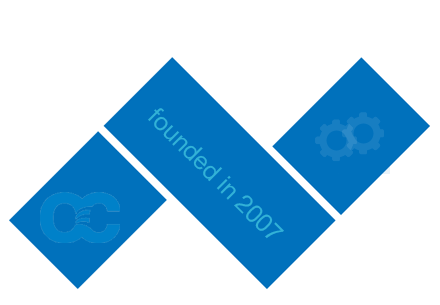 Oceanic Controls, based in Brisbane Queensland, Australia was founded in 2007. The first products offered were from Cameron Measurement Systems. Since then, Oceanic Controls has grown in size and scope and has a broad product range covering the measurement and control of most process industries. 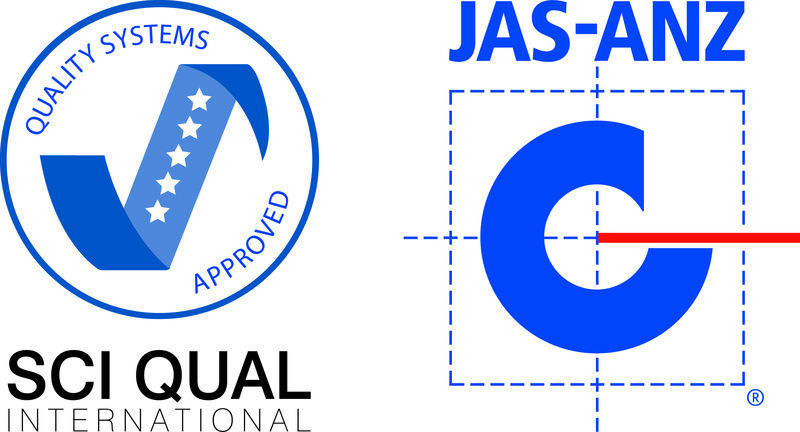 We achieved ISO 9001 accreditation in 2015. Our products extend from the production well to the burner train for the gas industry. If your process fluid flows through a pipe, chances are we have a device to measure, sample, analyse or control it. We can provide after-market parts to support your installed base. For emergency requirements we offer a re-manufactured valve option to solve your lead time imperative. We can source North American made equipment at a price comparable or better than the official agents in some cases. Oceanic Controls company statement is “Oceans of Possibility.” This is the driving force behind our core business plan. 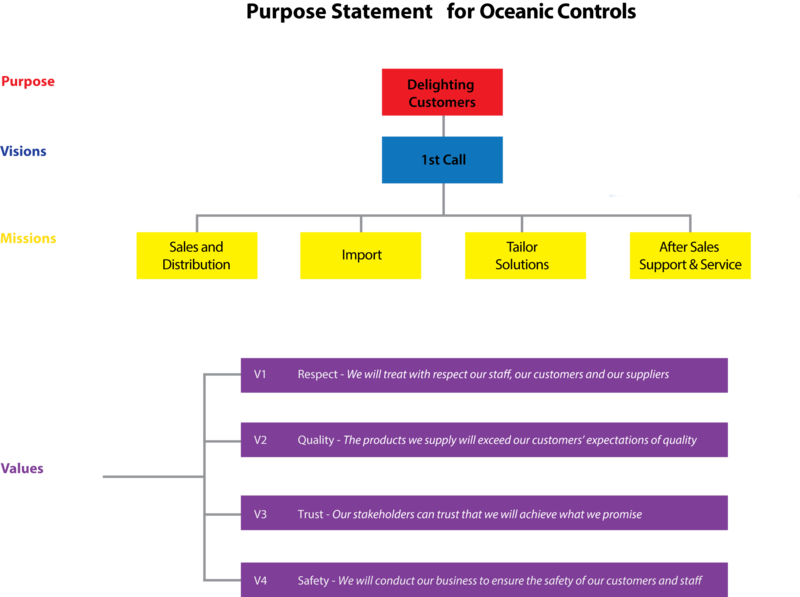 We can provide a solution to most applications, we excel in our customer service, we provide accurate pricing and above all, a sales experience that we hope will have customers returning to us to assist in their next project or application.